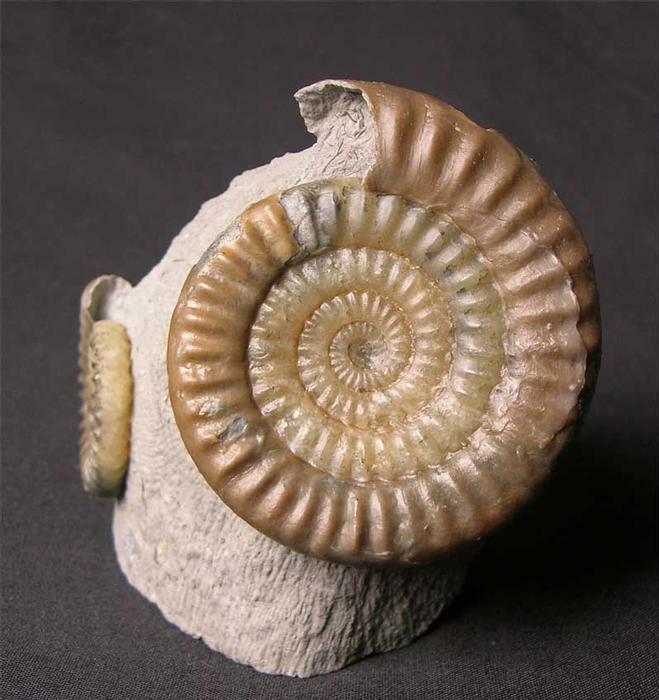 These exceptionally rare solid Calcite Caloceras would be an exceedingly important addition for the serious collector of very rare ammonites. This particular fossil was discovered after a landslide brought down a small section of Planorbis bed, it has now long since gone.Usually it's Somerset Counterpart has brilliant irridescence and are always crushed on hard shale. 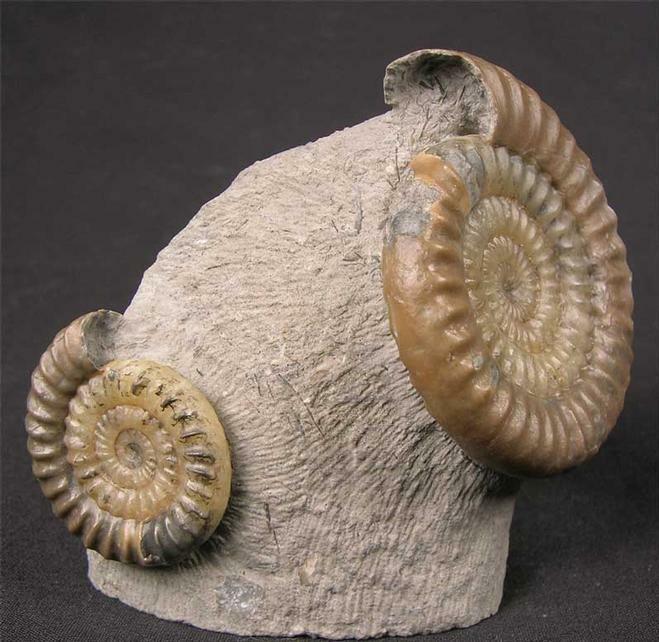 The ammonites have been fully prepared on a generous piece of matrix. 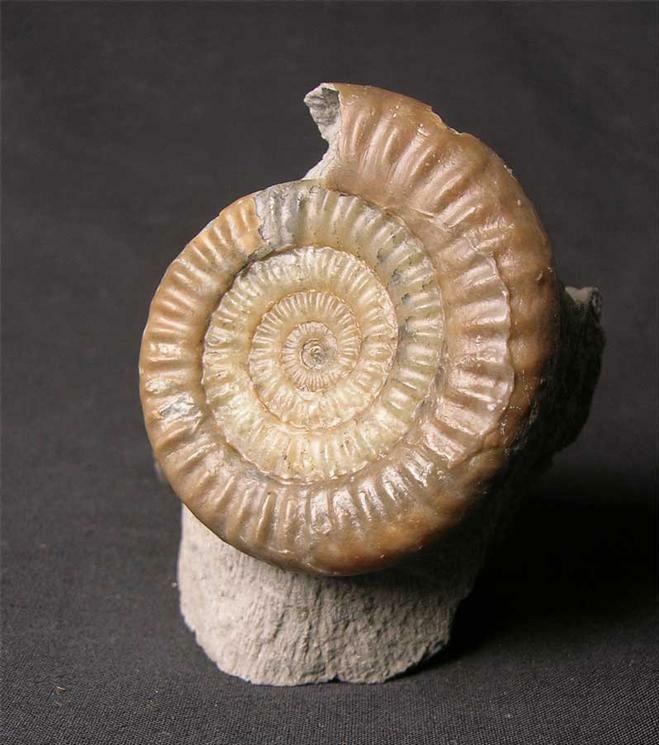 Only very few of these ammonites were discovered in this landslip and so the rarity and desirability increases. Approximately 203 million years old. 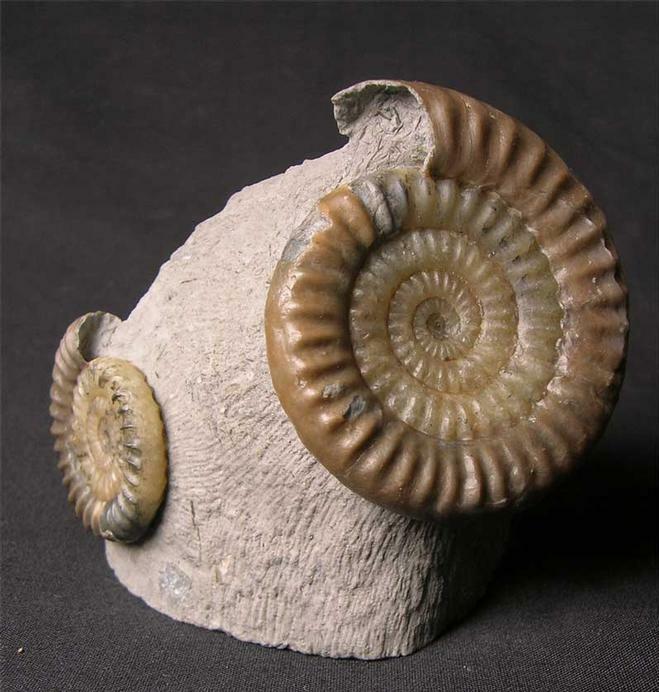 A one-off ammonite piece.